The Chrysler TC by Maserati is a confusing car. Is it a Chrysler LeBaron with some Maserati badges? Maybe? Is it a Maserati with some Chrysler LeBaron parts? I don’t know. I even own a LeBaron and I’m not sure what the TC is. Our own Jason Torchinsky recently had to explain this discrepancy to his son. As you may know, the TC was the result of the friendship between Lee Iacocca and Alejandro de Tomaso of Maserati. They thought it would be a good idea to make a car. And make a car they did. 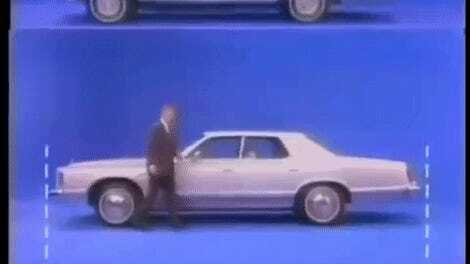 Since then, the Chrysler TC by Maserati has become almost a punchline among car enthusiasts. 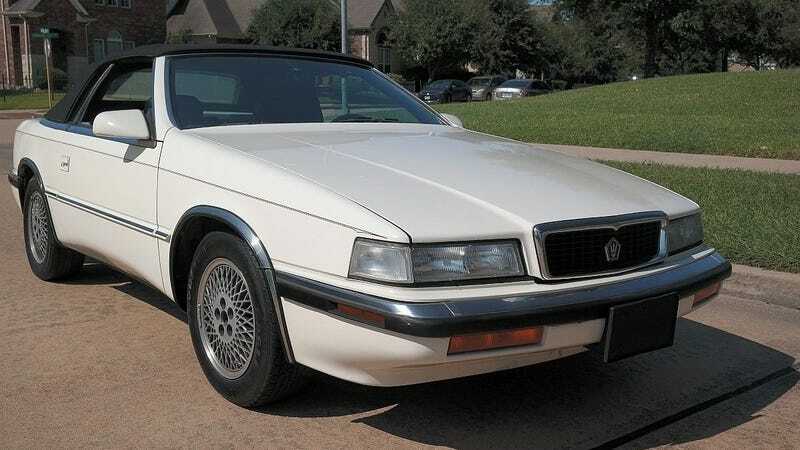 It was basically an expensive ($35k in 1990 dollars) LeBaron with some fancy options and covered in leather. Today, the TC may be the cheapest way to get your hands on a vehicle that says Maserati on it somewhere. An eBay user in Houston has listed their TC for sale for the price of $2,400. That’s cheaper than some LeBarons. That’s a bargain for a car that’s (technically) an Italian sports car. While this Italian/American masterpiece is equipped with the less than quick Mitsubishi V6, it looks to be in very good shape. It has 90,100 miles on the clock according to the seller and even has a CD player! What more could you ask for in a car that has more leather and Maserati badges than some much more expensive Maseratis.